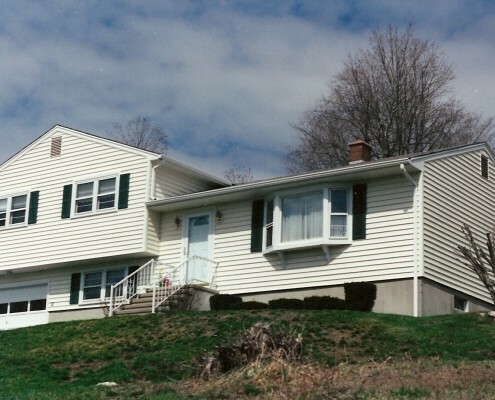 Since 1960 Peter L. Brown has been working hard to provide the best home improvement services in Granby and throughout all of Connecticut. 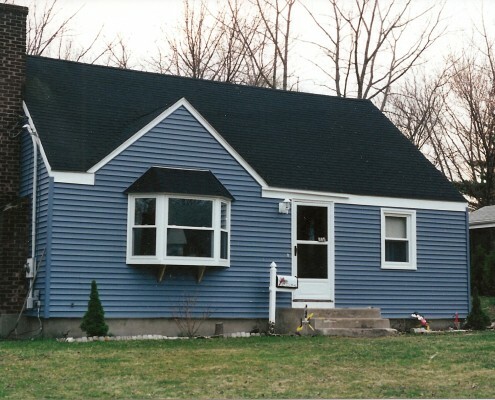 Over the years we have built our business through customer confidence in our quality, dependability, and commitment to excellence in all facets of our work as we strive to live up to our reputation as the Granby vinyl siding replacement, roofing contractors, and window specialists homeowners can trust. 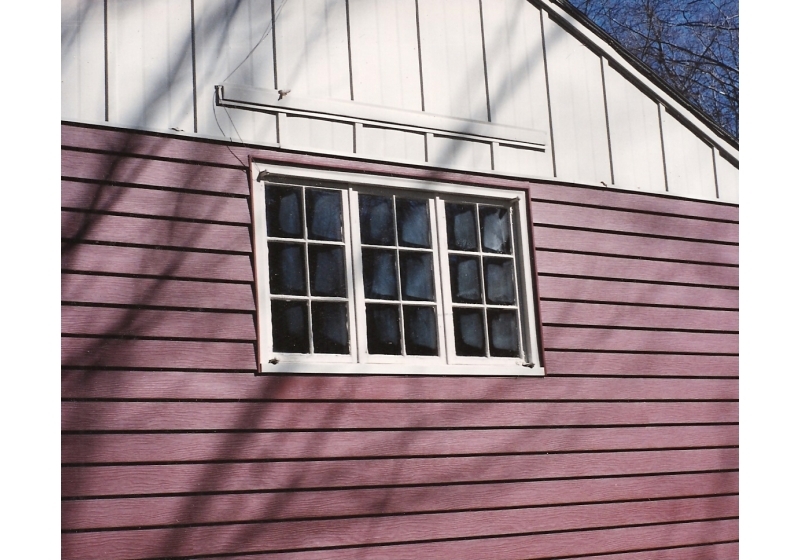 Installing vinyl siding is one of the best ways to make a dramatic change in the appearance of your home. 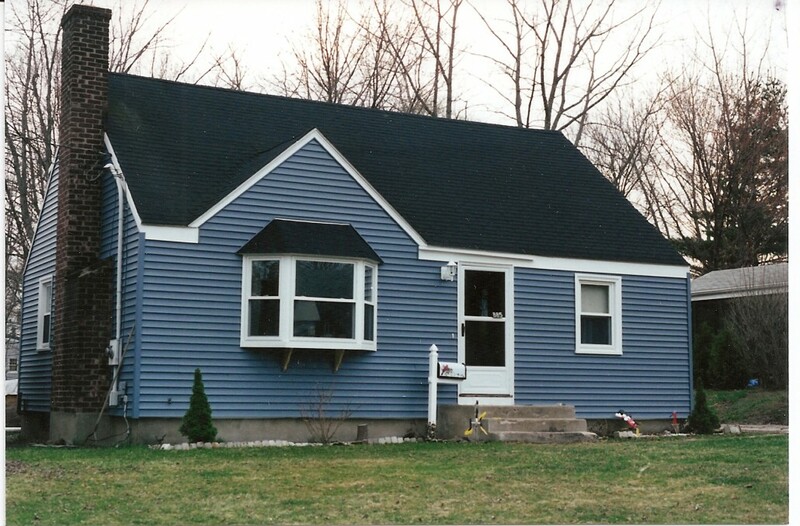 Peter L. Brown specializes in the installation of low-maintenance, seamless vinyl siding. We use only the highest quality, most durable products available. 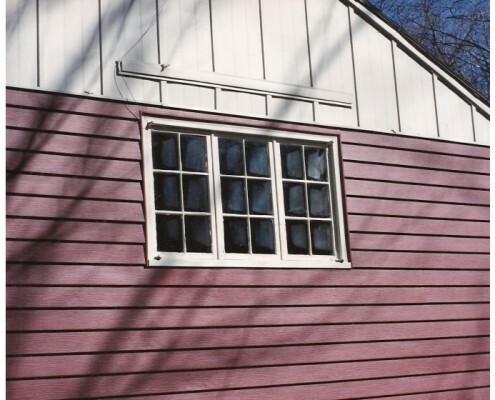 Click here to learn more about seamless vinyl siding from Peter L. Brown. 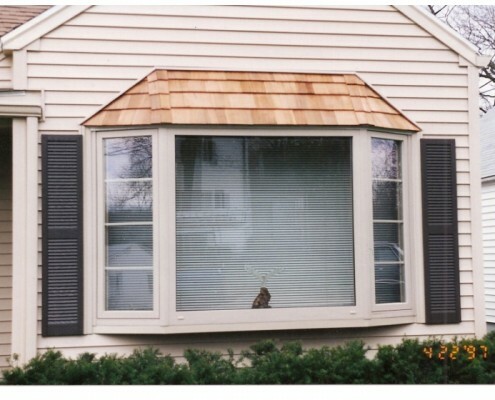 One of the best ways to increase both the curb appeal and energy efficiency of your home is through replacing your windows with energy efficient vinyl replacement windows. Our stylish and efficient windows from PlyGem are the perfect upgrade for your home. 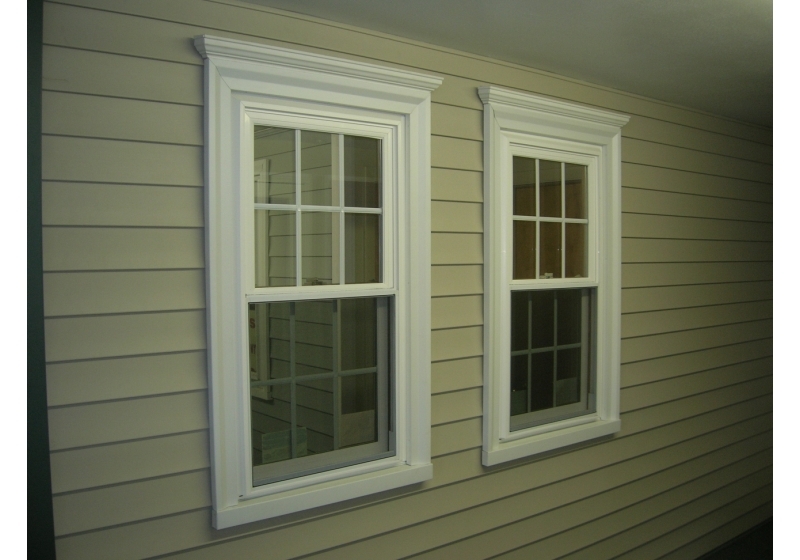 Get started on a new, beautiful looking, and low-maintenance home exterior today. One element of your home which is all too easy to overlook is your roof. While preventative maintenance and yearly inspections of your roof is a good step, the most effective way to ensure the health of your roof is by having it installed by an experienced and reliable roofing contractor such as Peter L. Brown. 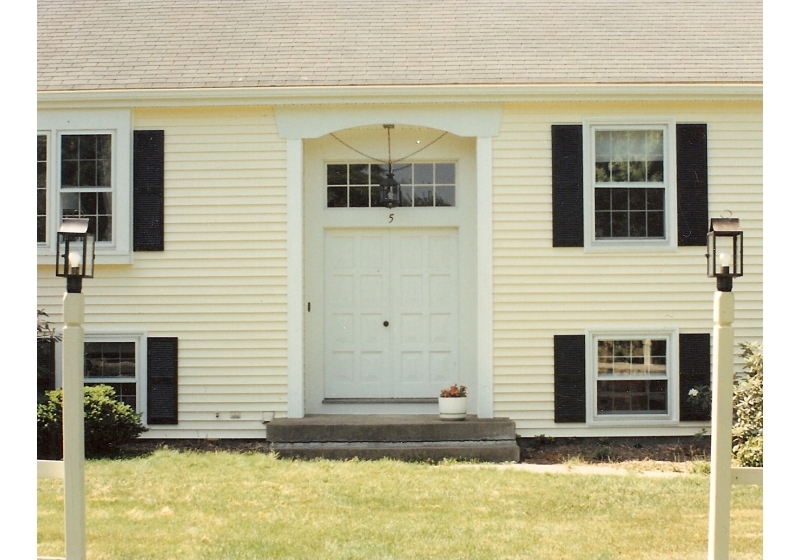 Peter L. Brown’s professional grade entry and storm doors bring a welcome upgrade to your entrance. Our high-quality steel, fiberglass, and wood doors are not only aesthetically pleasing but can also improve the energy efficiency of your home. 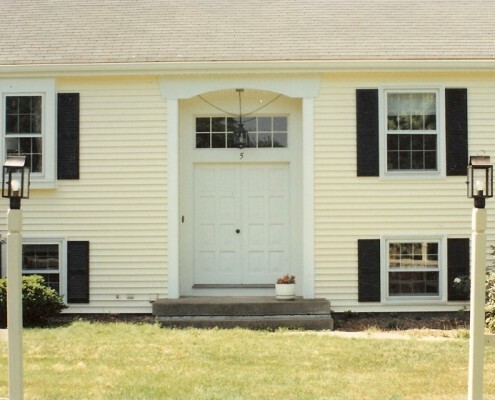 Get EnergyStar qualified doors from Peter L. Brown and improve the look and comfort of your home. Think of your gutters as a significant part of your home’s immune system. The primary function of gutters is to protect your roof and home by removing water. 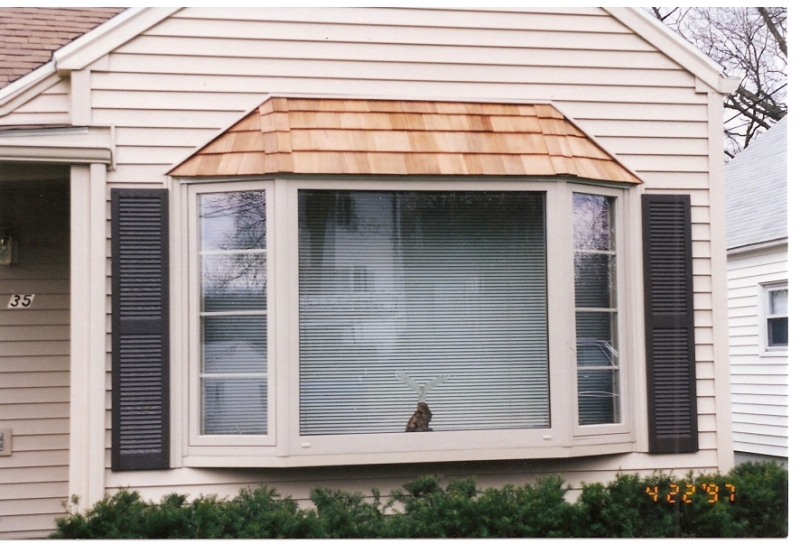 Protect your home’s foundation and exterior with gutter guards and leaf protection systems. You’ll improve the health of your home and put your mind at ease. Insulation and ventilation work together to keep your home operating at it’s highest efficiency. One of the best ways to improve your home’s efficiency is through proper insulation and ventilation. 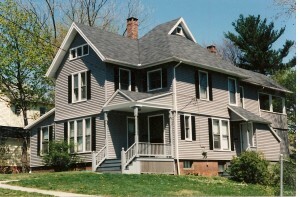 Let the insulation contractors at Peter L. Brown improve the value of your home and help you save on your energy bills. 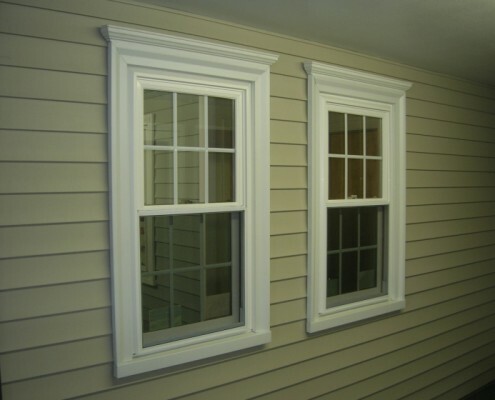 Today the Peter L. Brown Company has evolved to provide full-service exterior home improvements, offering an extensive selection of wood and vinyl windows, vinyl siding, roofing, patio and entryway doors, storm windows, storm doors and gutter protection. Our sales and service staff personnel are committed to helping you make the best choices for your home and always provide friendly, courteous service. Our commitment to excellence is reflected in all of our work. Your home is where your life happens, and we believe that it deserves the very best. 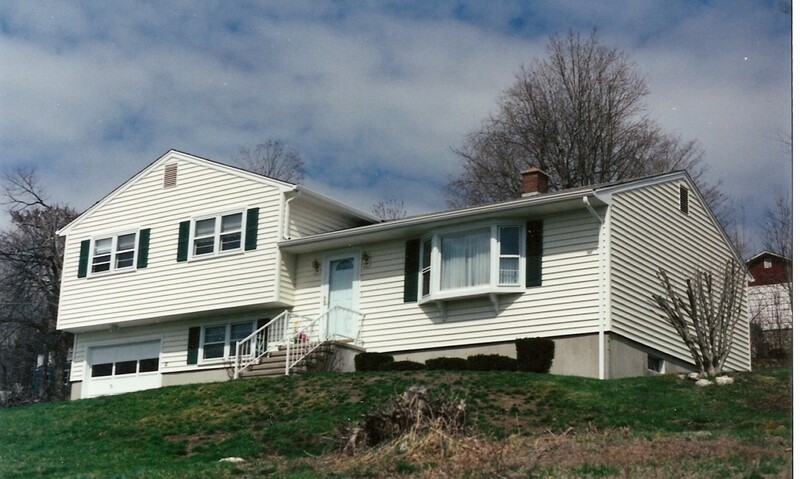 Peter L. Brown is committed to improving the value, comfort, and curb appeal for all our Granby customers, as well as those throughout Connecticut. Don’t wait to start on turning your house into your dream home.